Land has become an important asset to humanity. Previously, when populations were far smaller than today, most societies were able to live in balance with their natural environment. As numbers expanded, man had a greater impact on the land through clearance for farming, construction purposes, among others. In most places this was a gradual process but more recently, human populations have increased very rapidly especially in developing countries and demand for land has risen. "land as applied in customary law; includes the land itself i.e. the surface soil, things on the soil, which are enjoyed with it as being part of it by nature, i.e.rivers, streams, lakes, lagoon, creeks, growing trees like palm and dawadawa trees or things artificially tied to it like buildings and any structure whatsoever. It also includes any estate, interest or right in, to or over the land or over any of the other things which land denotes,i.e. right to collect herbs or snails or to hunt on the land." Section 46 of the interpretation Act, 2009 (Act 729) simply provides that Immovable property means land. Section 32 of the repealed Interpretation Act, 1960 (C.A 4) however defines land to include: land covered by water, and any house, buildings or structure whatsoever, and any estate, interest or right in, to or over land or water. Land is three dimensional: there is the surface of the land, the ground beneath the surface and the air space. The extended definition of land is sometimes expressed in the Latin maxim "cuius est solumeius est usque ad inferos" meaning, he who owns everything reaching up to heavens and down to the depths of the earth. There is another maxim that says that, whatever is fixed to the land becomes part of it. (Quidquid plantatur solo solo cedit). In the ancient days, land was in the care of traditional rulers with the council of elders, earth priests and family heads as trustees. The members of the land owning community enjoyed rights as usufructs. Prior to the formalization of land ownership in Ghana, land transfers made by oral grants were deemed valid when grantees expressed appreciation with items such as kola nuts and alcoholic drinks. Although this practice gave certainty to land transfer between parties, it was fraught with challenges such as the fading memory of witnesses, misplacement of proof of evidence, and the death of witnesses, all of which resulted in frequent inter-clan clashes and endless litigation. 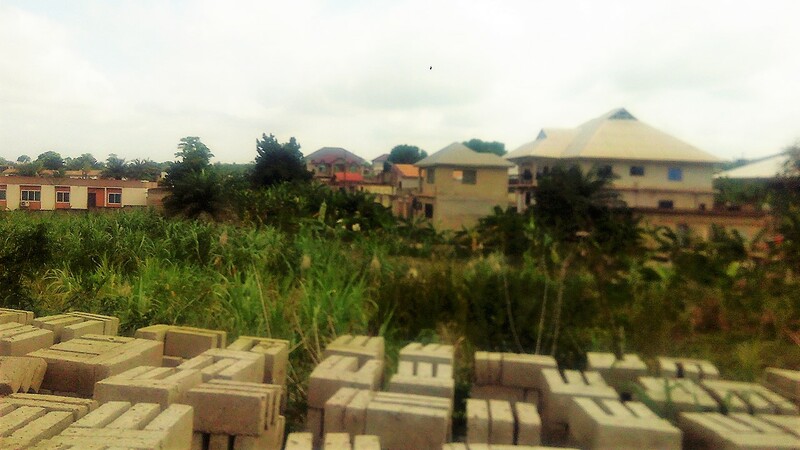 The inability of customary land ownership to provide reliable records of land transactions necessitated the formalization of land transactions to guarantee certainty and security of title. In this respect, attempts were made, through legislation and the establishment of land institutions, to ensure that dealings in land became safer, simpler, and more secure. New legislation introduced included the Land Ordinance (1883), the Land Registry Ordinance (1895), and the Land Registry Act (1962). Each of these pieces of legislation had shortcomings, thus necessitating the enactment of the Land Title Registration Law, 1986 (subsequently renamed the Land Title Registration Act, 1986; Provisional National Defence Council Law [PNDCL] 152). 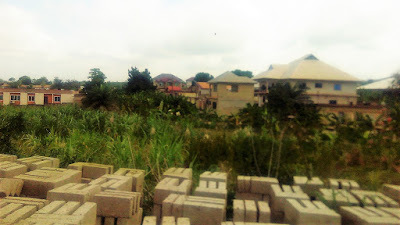 PNDCL 152 sought to provide for the registration of title, rather than the mere recording of land transactions (Agbosu, 1990). The Lands Commission (LC) was thus established and given constitutional backing to oversee land administration and management in Ghana. 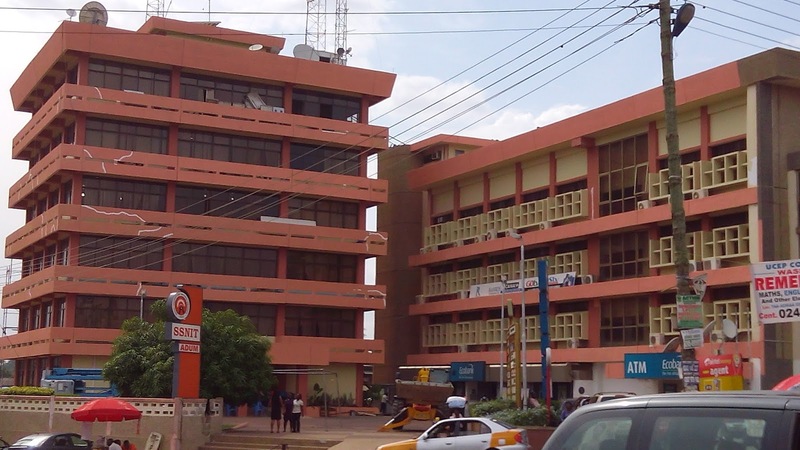 SSNIT House Adum, Kumasi-Ghana, May 2017.
for land and property issues come here!